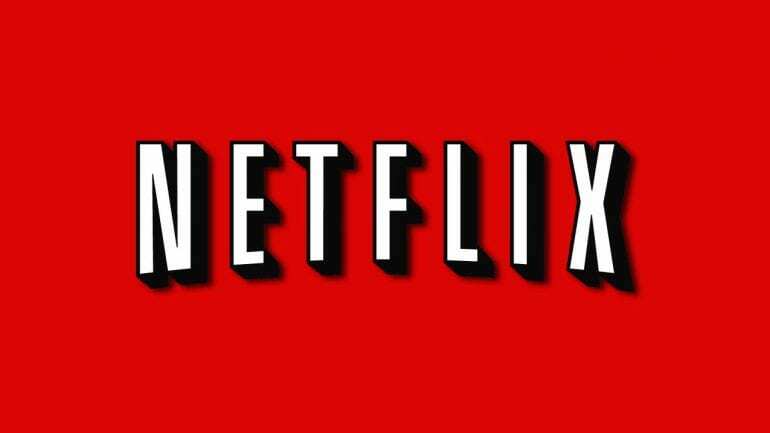 Perhaps the biggest screen icon of all time is headed to Netflix for a new anime film later this year. Earlier this week, Netflix announced they were developing an original anime movie centered around Godzilla. The movie will be released worldwide on Netflix after it gets a theatrical release in Japan on March 26. Including both Japanese and American productions, the famous monster has appeared in more than 30 films and has the title of being the longest continually running movie franchise. But despite his storied career, this will be the first full length, “high quality” animated Godzilla film. We don’t have much in the way of details yet, save for the art pictured above. We can tell from that though, that this film should have a very sci-fi feel. And while we don’t yet have a glimpse of the monster himself, you can be this version will be a spectacular one. Naturally, the movie will be produced and distributed by Toho, Godzilla’s Japanese home. 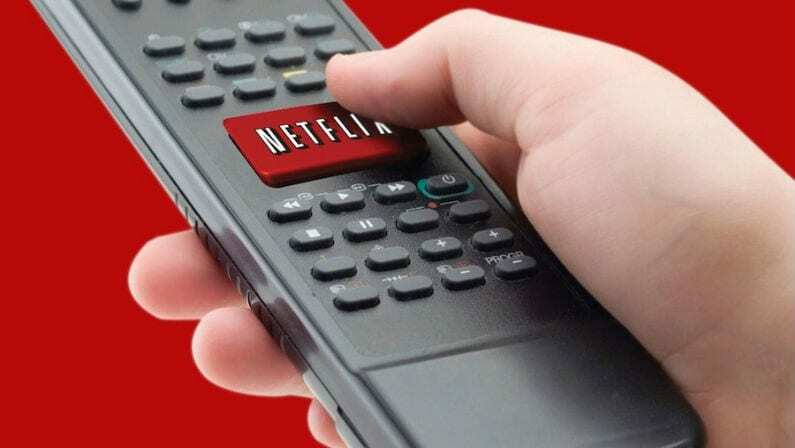 An exact Netflix release date hasn’t been announced yet, but Netflix did say that it would make its streaming debut not long after the theatrical release. Godzilla is seeing a resurgence of sorts, with Shin Godzilla winning the top prize at Japan’s version of the Oscars not too long ago, and a major film with King Kong and Godzilla set for release this year. 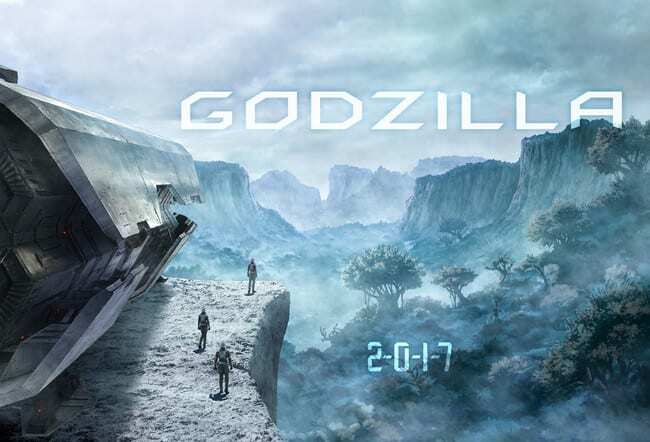 “We’re looking forward to bringing a spectacular entertainment experience for both existing fans of Godzilla and people new to the franchise”, said Kobun Shibuno, the director of Godzilla. Greg Peters, the president of Netflix Japan, said the move was “a major milestone, nothing that they were excited to be “Working with the best creators such as Toho in bringing Godzilla to Netflix users in over 190 countries. Netflix has admitted they want to expand their anime presence, and they’re off to a great start here. This film is a big get for Netflix, and it looks like they’re going to do the franchise justice.